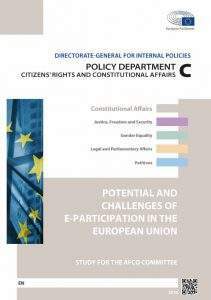 In May 2016 AFCO’s study on the ‘Potential and Challenges of e-Participation in the European Union’ was released. This study was commissioned and supervised by the European Parliament’s Policy Department for Citizens’ Rights and Constitutional Affairs at the request of the AFCO Committee. 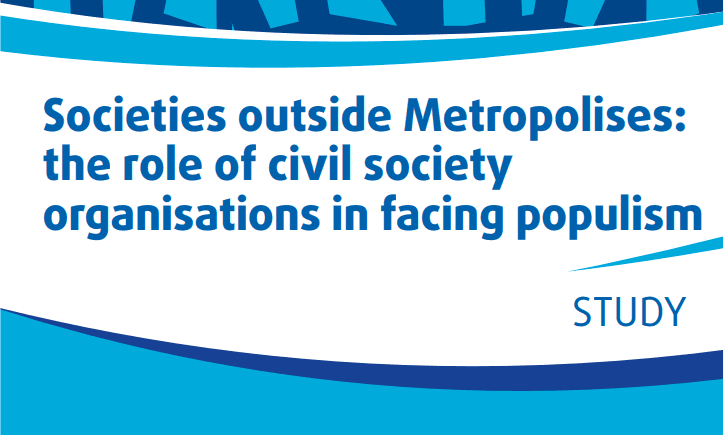 The author of the study is Elisa Lironi, our Digital Democracy and Campaigning Coordinator. 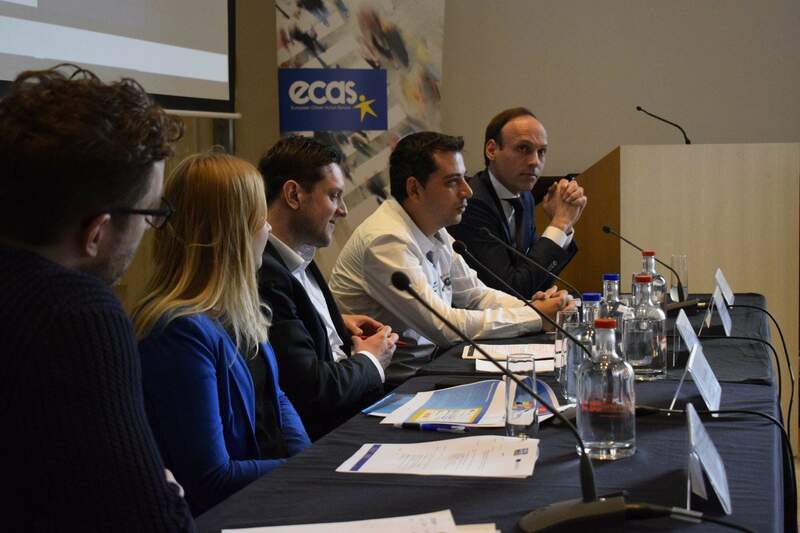 European countries have started exploring e-participation as a way to regain citizens’ trust and revitalise European democracy by developing a more responsive, transparent and participatory decision-making process. 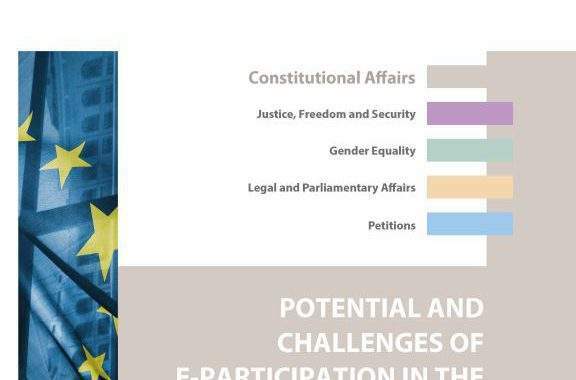 The main objectives of this study are to identify best practices in EU Member States, describe e-participation tools and initiatives at the EU level, and explain the benefits and challenges of e-participation.